Today, Niantic and The Pokemon Company International announced the first details on the upcoming Trainer Battles update for Pokemon Go. This heavily requested feature will finally allow players to battle their Pokemon against each other. 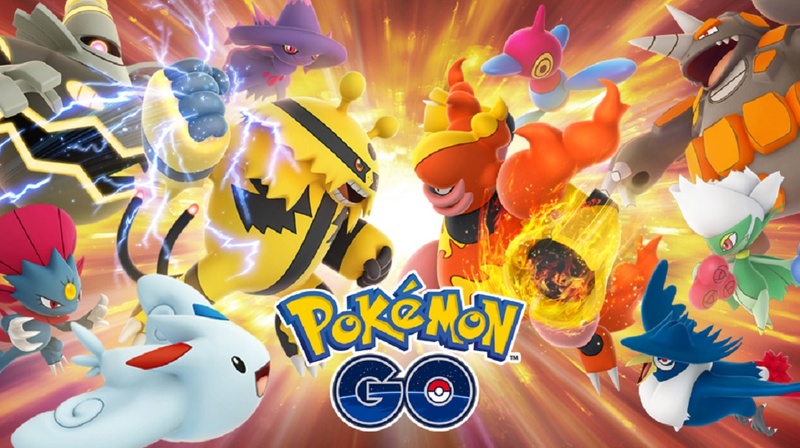 In these battles, players will choose a team of three Pokemon to pit against other trainers or Pokemon GO’s team leaders. A new charge attack will be unlocked for all Pokemon as well as a Protect Shield mechanic to allow players to defend against oncoming attacks. Instead of being traditional turn-based battles like the core Pokemon games, this will focus more on a fast-paced approach. The battle system will use Battle Codes for players to battle their friends from far away if they desire. Pokemon Go’s Trainer Battle update doesn’t have an exact release date, but Niantic ensures that it’ll be coming soon. For more information, check out the official Pokemon Go blog.